Managing supply and demand is one of the most important aspects of succeeding in the lead generation industry. First of all, you need to get leads that are valuable and have high quality and then you need to find a demand for these leads whether from suppliers or resellers. The difference between how much it costs to get leads and how much revenue you can generate from these is essentially what makes up the profit in your business. Today will focus on the most important aspect of the business: where to get leads. This is the most important part of the equation, because if you find good leads at low cost, monetizing them will be a lot easier. So, where do most successful companies get leads? There are two key ways to do this. First would be to generate them yourself and second would be to purchase them from a third party service. Generating leads yourself might seem like the simplest option, because in this case, you don’t have to pay someone else to generate them and you can take all the profit. There are, however, many challenges a company can face when they try to get leads by themselves. Google Adwords costs can be quite high for a smaller company and common lead vertical keywords are hyper-competitive. A successful SEO strategy can work, but can also be very hard to implement. You can also focus on social media advertising, as some companies have been fairly successful in generating a fair amount of traffic this way, but again there needs to be a very good strategy behind your efforts. Our best advice is to focus on whichever marketing strategy you know best to get started and expand from there. The second way to get leads would be to purchase them. This can seem fairly easy as there are many companies out there willing to sell leads they generate or aggregate. This approach, of course, invites many other difficulties. You have to ask yourself several questions such as: Who will you buy the leads from? Are they a reliable supplier? Will you be able to monetize these leads yourself? And of course, how can you add value to the leads if you’re simply reselling them? All of these questions need to be answered before you set out to get leads from a third party, because there are several different types companies that can offer you leads. You can have publishers push traffic directly to your website. You can work with many regional lead generation companies and offer them exposure to your buyer base or you can simply get leads from a large aggregator to supplement your lead supply. Overall, running a lead company can be a challenging undertaking and you need to consider all the variables to be truly successful. 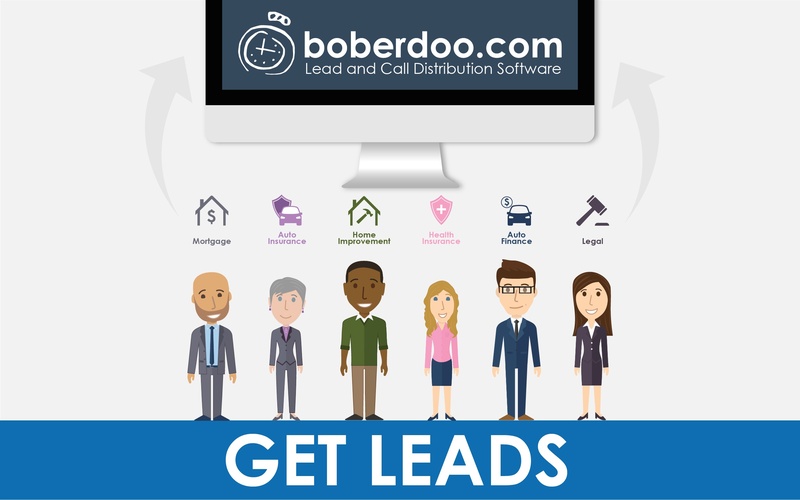 boberdoo.com provides lead and call distribution software for the lead generation industry. If you're looking to start or automate your lead gen business, we'd love to help. Give us a call at 800-776-5646 or fill out the form below. So how can you get the most out of your first LeadsCon? We have been going since the very first one and we have some suggestions. What Does Insurance Lead Generation Look Like In 2018? The GDPR Does, In Fact, Affect Your Lead Business.